Corporate HQ projects the image of a company, so lawns that are green and borders that are lush will help convey a positive image to visitors and members of staff alike. Both plants and water are precious resources that need to be used wisely when helping produce a more sustainable future. 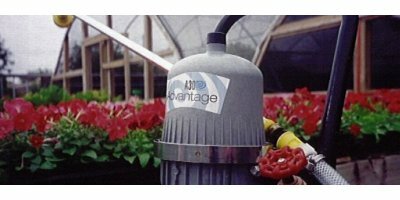 For plants, water is essential to life, and it is vital to consider how the plants will be watered during the lifetime of the building. The un-natural environment they are placed in means that some sort of green irrigation system is essential for even the hardiest of plants. Agriculture and farming are vital to the nation’s economy, and efficient water management is a vital part of farming. 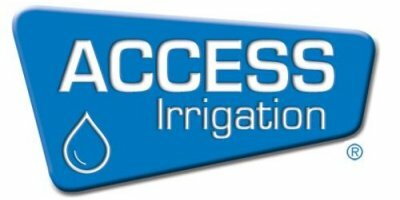 With 50 years experience, Access Irrigation provide water management and irrigation for agriculture, ranging from water for crops to systems for odour management. For animal health Access provide solutions for animal cooling and drinking water supplies; and for field crops Access provide a range of highly efficient field drip irrigation systems. Animal cooling systems are economical to install, reduce heat stress and increase animal appetite and activity. Temperatures above 30oC (86oF) can reduce pig fertility, appetite and feed utilization efficiency, as well as causing the animals’ stress levels to increase. Installing a pig cooling system is a low cost method of reducing temperatures.